Happy post-Halloween! Now that we are in full sugar coma mode, all we want to do is snuggle on the couch in our favorite jammies and read a good book. And maybe eat a few more Reece's cups. Just for good measure. We The kids didn't do all that hard work for nothing. 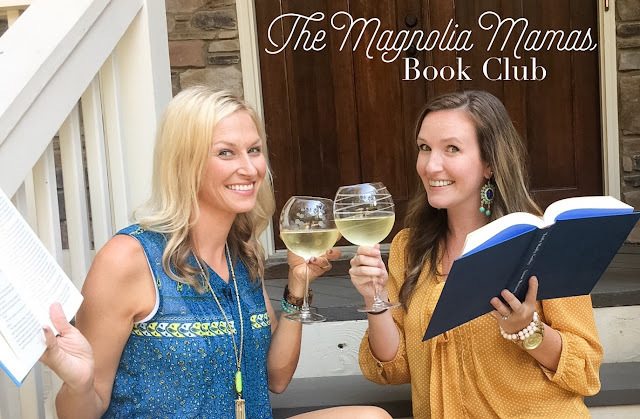 And speaking of good books, that bring us to one of our favorite posts of the month - BOOK CLUB! So grab your wine (or coffee if it's early - either way, no judgement), grab your favorite candy from your kids' stash, and join us! I was a total slacker this month when it comes to reading! I have a few books sitting on my nightstand I hope to dive into and I need a good vacation to get some reading time in. As busy as October was, I still was able to squeeze some reading in. I'm hit or miss on what I read this month. Some of these reads were suggested to me and people raved about them. I was kind of more like, "eh". 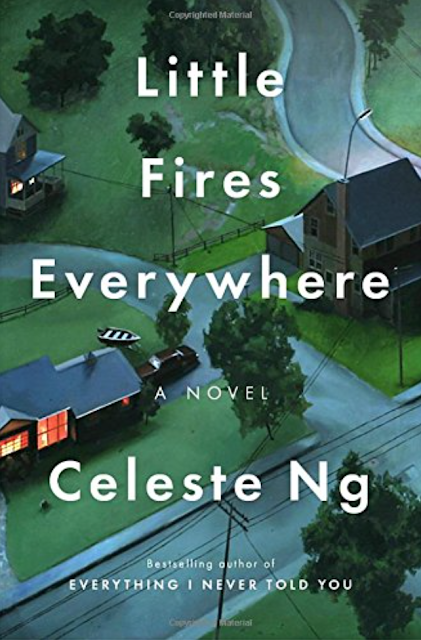 First up was Little Fires Everywhere by Celeste Ng. Second for the month, I snagged while I was in the airport. My phone was about to die, and I packed my portable charger in my suitcase (good spot for it, right?). I didn't want to read any of the material Mr. Cute had with him (Business books and a hunting magazine. Those who know me know that's a huge NO on both counts). So, I was perusing the terminal options when two nice little old ladies suggested The Rules of Magic to me. Their excitement about the novel was infectious, so I purchased it, and read it while traveling to and from Chicago. I had no clue what it was about. 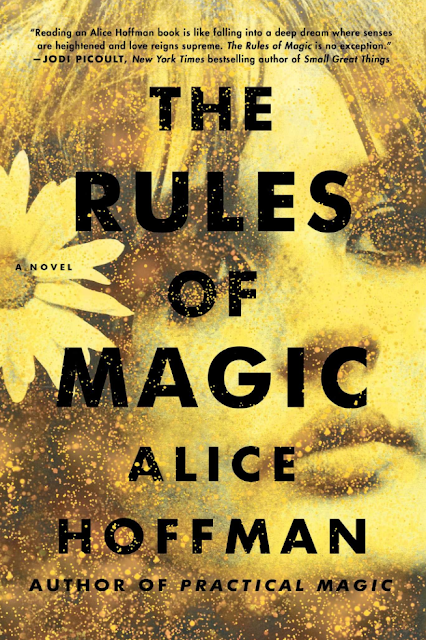 They had told me it was a prequel to Practical Magic, but I had never read that novel either (or seen the movie). The book follows a family who live in New York. There are three children, and as they grow up they realize they have something special about them. They have magical powers, and learn the hard way throughout their childhood how having magic can be tough. Several family members try to protect them with rules, but each child has their own vision for their future. The novel follows the children all the way until they are older. I was intrigued and it held my attention the whole time. I'm kind of torn about how I felt about it overall, but interested enough to read Practical Magic now. Have you read The Practical Magic series? Thoughts? Last up for the month was a much lighter read. I apparently was feeling all the holiday items you see in the store already, and read Pride and Prejudice and Mistletoe for my last choice of the month. 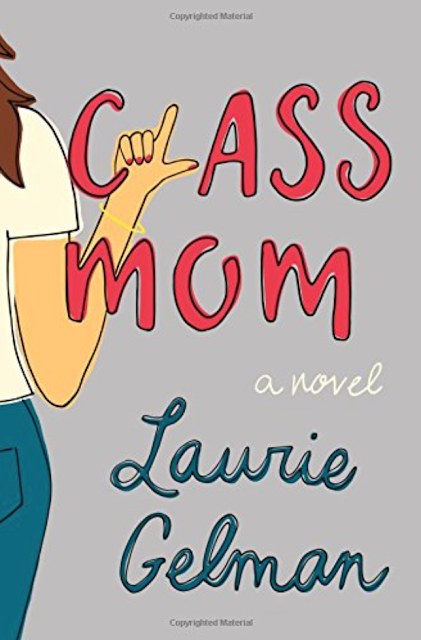 This book was a super fun and light read to wrap up the month. The novel follows Darcy Fitzwilliam - a 29 year old super successful, super beautiful hedge fund manager. She returns home following her mother's illness just before the holidays. She hadn't been home in over seven years due to a falling out with her father, and now all the years away come rushing back to her. Siblings she hadn't spoken with, former friends she lost touch with, an on again/off again boyfriend, and an enemy turned crush all packed into one novel. 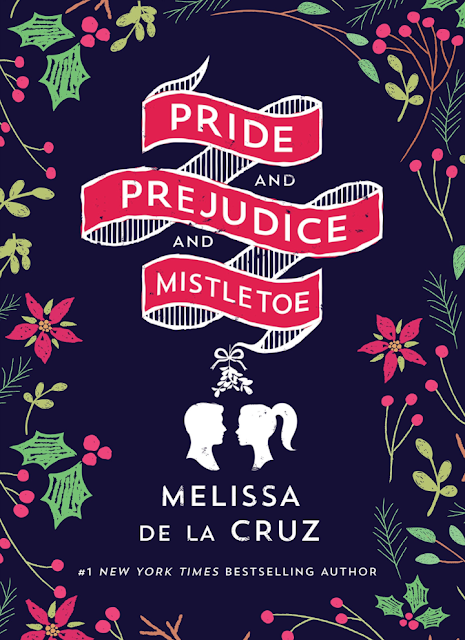 Pride and Prejudice and Mistletoe had it's moments where I laughed out loud, and parts were a little unbelievable, but I enjoyed the message behind it (and yes, there is one) as well as the holiday novelty of it all. If you are looking for a little something lighter to get you in the holiday spirit, I suggest grabbing this quick read. 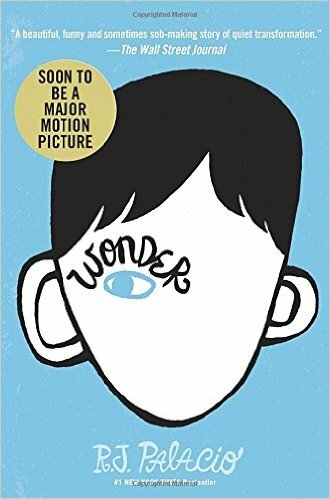 I'm about to steal Little Mama's copy of Wonder beacuase I can't wait to read it before the movie comes out in just a few weeks. Also really hoping to read Class Mom because I know I'll be able to relate and I am sure it will be as funny as everyone says it is! 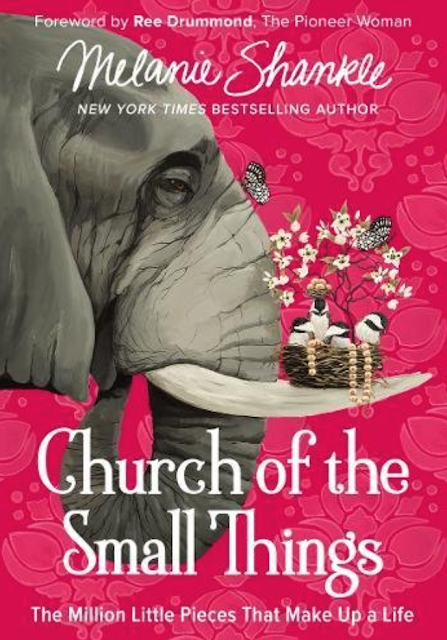 I was so excited to hear Melanie Shankle came out with a new book - The Church of the Small Things. I loved her first books and can't wait to dive into this one too. I love her humor, and how open she is. Her books just make you feel like you are sitting down and chatting with a girlfriend. I can't wait to kick back with a glass of wine and read along. Other than this I'm at a loss. We have some travel planned for this month and I need some help! Anything you've read lately you've absolutely loved? Any fun holiday suggestions? Please share! I can't wait to hear your suggestions!